This entry was posted on 2019-03-20, 07:21 and is filed under Home Ec, Machine Shop. You can follow any responses to this entry through RSS 2.0. You can leave a response, or trackback from your own site. 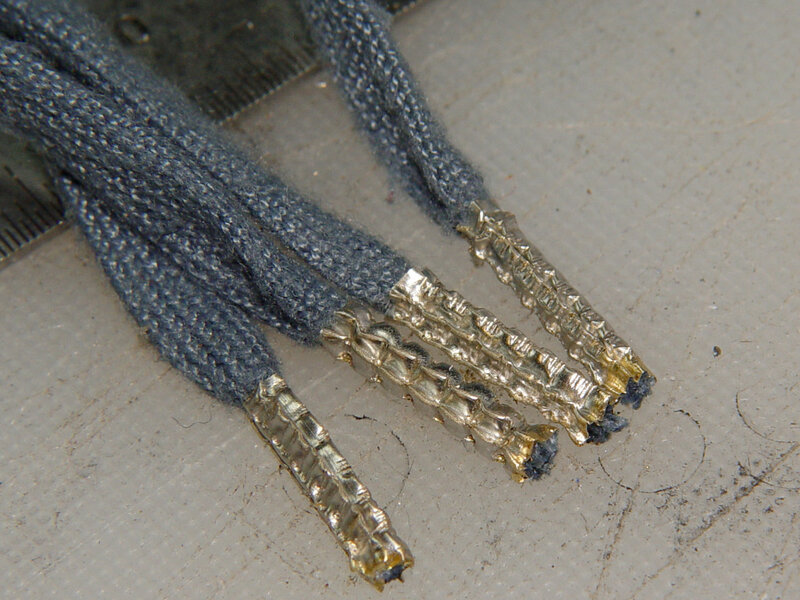 I faced the same issue with overlong laces (catching in the chain-ring makes a casual ride suddenly exciting) I left the original aglets and removed a length from the middle of the lace. 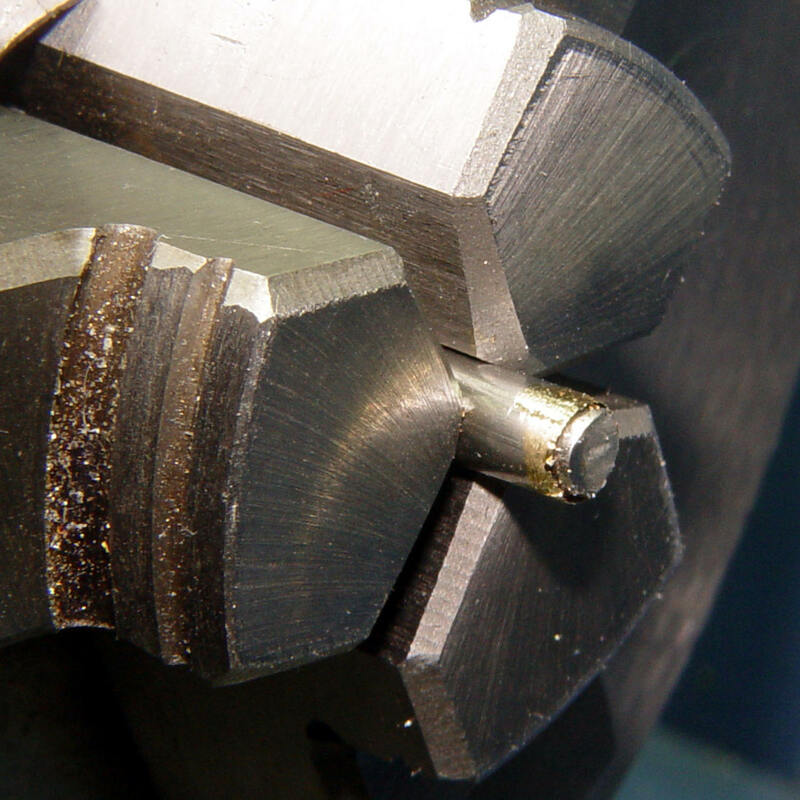 Lathe-worked metal plus JB Weld might be overkill. If the need arises again try heat-shrink tubing. It is available at low cost in 2mm diameter. If desired, use a double thickness. Estimated work time: 15 minutes, start-to-finish. My weapon of choice is to wind clear Scotch tape around the end to get the wanted round shape (medium tight, don’t squeeze all the way), trim the tape to coincide with the end of the shoelace (Dyneema downhaul sheet in my case, but principle is the same) and add five drops or so of liquid CA glue. When glue sets, you can remove the tape or leave it be. 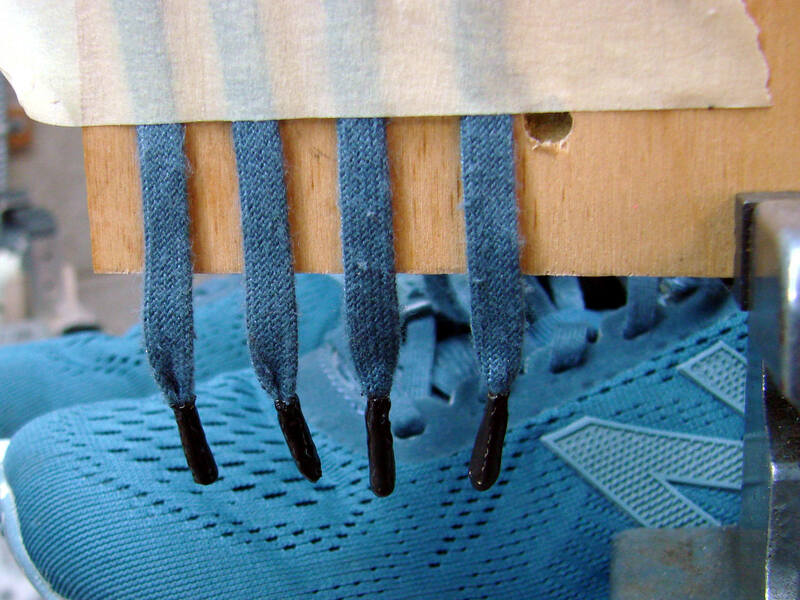 Glue will prevent any fraying and as a bonus you get a rigid end to facilitate threading the lace through the grommets. 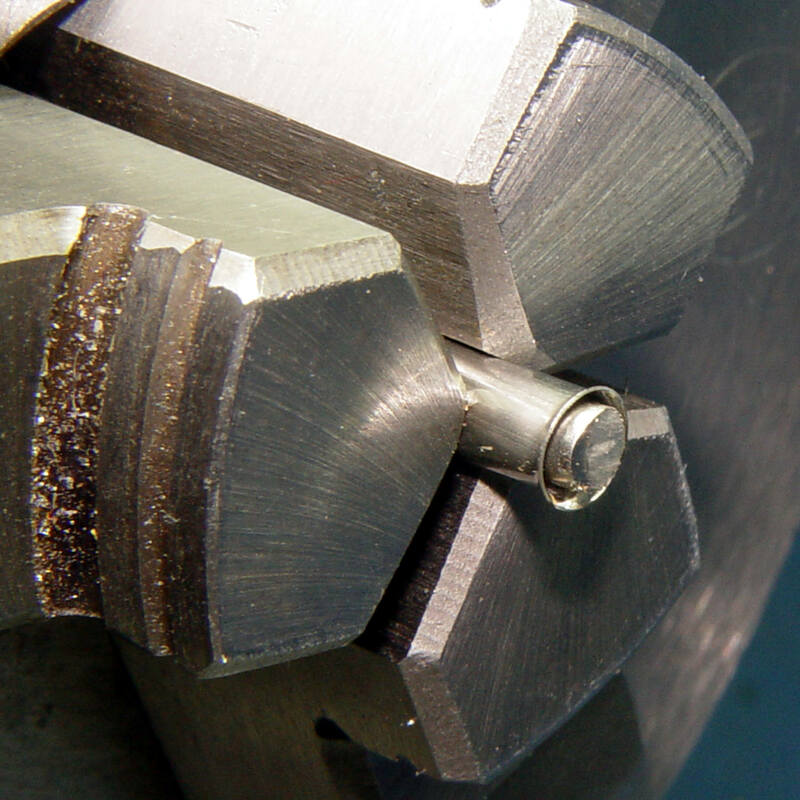 Total time 2 minutes, no lathe or special tooling required… but no quality shop time either. I just melt the end of the laces with a match or a heat gun. Last time I tried that, it released The Big Stink and didn’t get all melty. Either it was a really fancy lace or a really cheap one, but … phew!